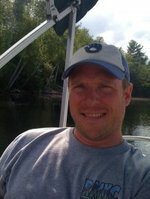 Sign up for Broadjam today to follow Chris Harrington, and be notified when they upload new stuff or update their news! CHRIS HARRINGTON. C.H. 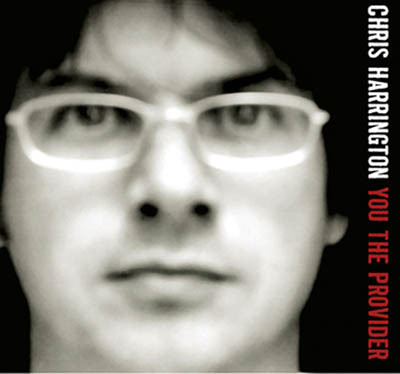 Not only the European bumper sticker of Switzerland, but also the initials of a voice and rock sound that drew a second round of critical accolade with the 2005 sophomore LP release: YOU THE PROVIDER.
"' ...You the Provider' would be a prime target for FM radio play under more ideal circumstances..."
"...a penchant for classic melodies, an album of distinction, no lightweight pop confection..."
"Lovely voice, joyous dark tunes." Multi-instrumentalist Harrington had some heavy weight drum contributions from Jason Mackenroth (Henry Rollins, Daniel Lanios) and MPLS Rock Veteran Jacques Wait on vintage analog production & bass. With voice at the helm, painting vivid lyrical images, Harrington sets out to explore the mysterious legacy his late father left behind. YOU THE PROVIDER also features the acclaimed "In Awe Again" video, featured MPLS "Sound Unseen" Film Fest.